There is nothing in life, in any field, that does not need its time and space. This law also governs professional sports events. The Basketball Champions League could not be an exception. It was born as an idea a few years ago and entered our life in the 2016-17 season. You can’t deny that the competition is still taking baby steps and will need more time in order to be totally established. 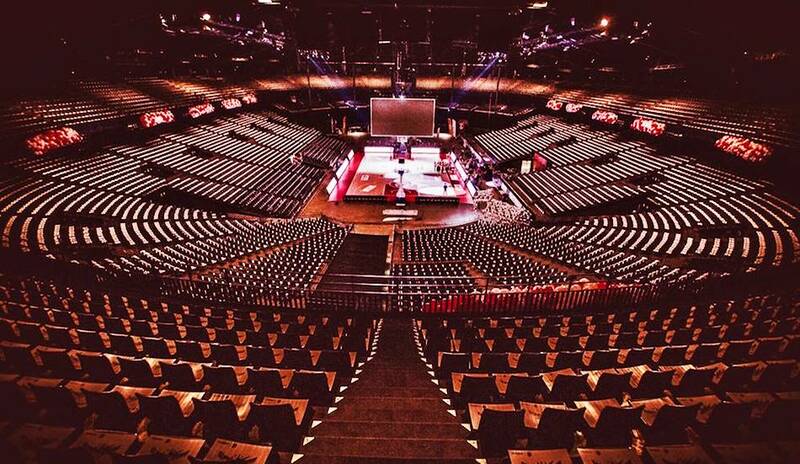 In my mind, like BCL CEO Patrick Komninos said, the bet of organizing a Final Four at the huge Sportpaleis in Antwerp is the first tangible proof that the Champions League is finally standing on its own feet and it’s ready to go to the next level. 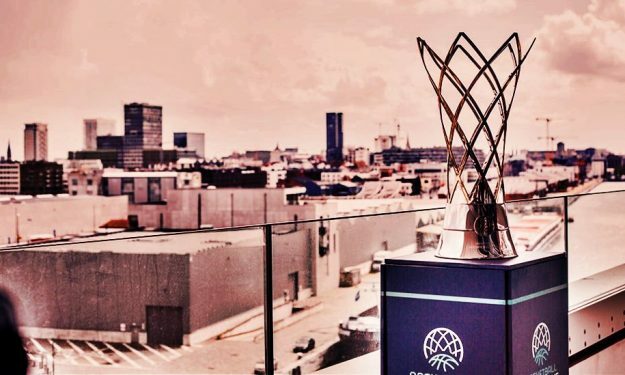 During its first three seasons, the Basketball Champions League consciously decided to give the chance to one of the four finalists to organize the Final Four. The end result was a solid first showing in Tenerife and an admirable event last year in Athens. The fact that this year, in the third season of BCL’s life, a country in which basketball is not a dominant sport was selected to host the Final Four is a really ambitious step. You need to have confidence in your strengths to host a Final Four on such a large arena and in a country which is not exactly basketball-crazy. Yes, it is clear that Antwerp’s presence and their “Cinderella” status have played a key role in this decision. Still, it’s a bold decision. Add to the mix the former champions of Iberostar Tenerife, the solid presence of Brose Bamberg and also the traditional powerhouse which is trying to revive its old glories in Virtus Bologna and you get a very interesting matchup. The fact remains, especially if you take into account the success of Antwerp and also of MHP Riesen last season, that the Basketball Champions League gives the chance almost to any club to showcase itself in the European stage. It goes without saying that this model is totally tied with the domestic leagues and helps them improve. Being part of such a continental competition can help any club improve at every level. Not only on the court and on the development of players, but also on the business side of things. The BCL is really committed to its presence on social media and pushes the clubs to do the same in order to connect better with their fans, something that in many cases the domestic leagues don’t pursue with such vigor. And while digital presence is not always translated in real life, so far the two Final Fours and the numbers of attendance for example in AEK’s Basketball Champions League games compared to the Greek League games, have proven that there’s an undeniable growth for everyone involved. The numbers are not bad at all for a “baby” which was born in 2016 and that’s how we should judge the BCL. The progress that the competition made is clearly satisfactory and the “baby steps” made are bigger than expected. You can even say that the BCL is finally standing on its feet and walks on its own. And that’s why picking Antwerp for the Final Four can be considered a real jump, or even a leap of faith. In my eyes, this decision proves the high expectations of the BCL and a refreshing “thing big” logic which is out of the box. So even if this baby stumbles in the huge 18.500-seat arena, it seems to be resilient enough to continue making steps forward. And if the BCL succedes in Belgium, then the acronym can stand for B(aby) C(reates) L(egacy).